Every hookah smoker knows how important it is to use high quality hookah charcoals from a reliable source. 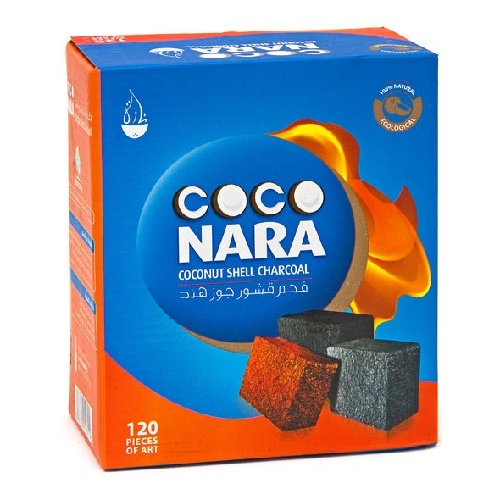 When you order hookah charcoal from Smoking-Hookah.com you can be sure that you are getting a top-quality product for the best available price. As world leading suppliers, we are well-trusted by thousands of satisfied customers worldwide. 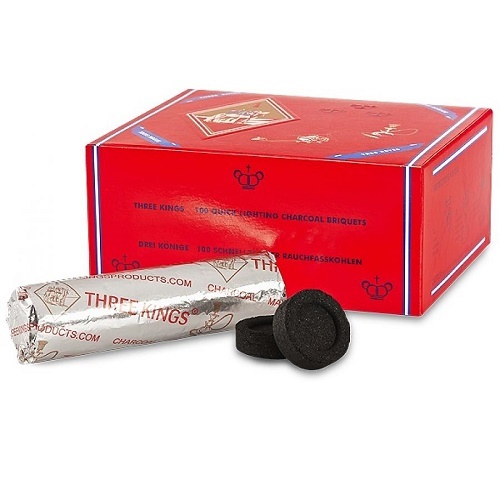 We always carry a variety of hookah charcoal, whether it is natural charcoal or quick-light coals, in 1 kilo packages of 100 pieces or more to stock up for a long time, as well as more convenient quantities of 1 roll or 10 pieces. Smoking-Hookah.com takes hookah Coals seriously, and you will not find a better supplier to buy hookah coals from.